Two exciting new Nexa products! Recently we’ve added two exciting new products to our range. The NP-2160 POS Terminal and the CB910 Cash Drawer. The new NP-2160 is slim, stylish and powerful. 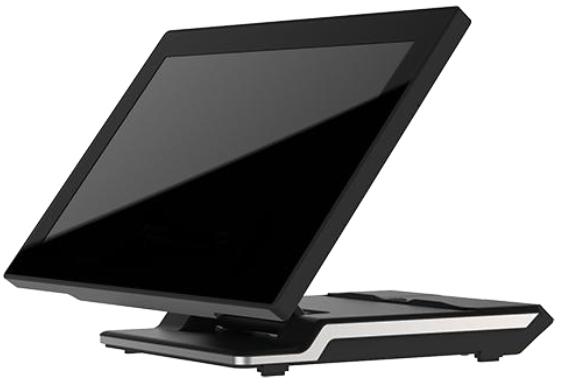 This Intel J1900 powered, metal cased terminal is right at home in any POS setting. The glass covered projected capacative screen also gives it longer life over a traditional resistive touch screen. The new CB910 Cash Drawer maintains the high standard set by the CB900 drawer before it. With all metal construction, metal noteclips, 3 position lock, a removable drawer insert, a long RJ cable for connecting to POS Printers and accessories such as lockable lids and under counter mounting bracket, this versatile drawer is right at home in hospitality and retail environments.